With over 30 years in the business and impressive history of hit songs, Beres has earned his place among the firmament of reggae singers. 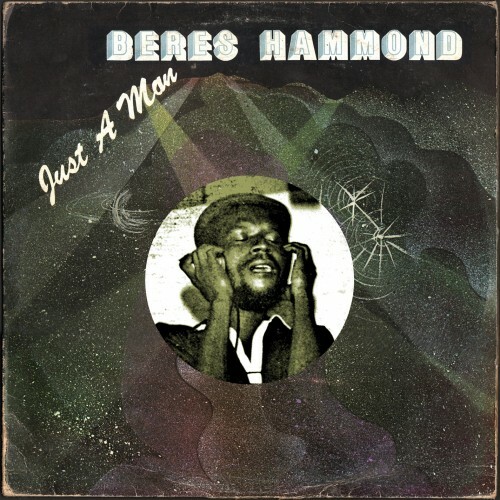 Just A Man, his second album, reveals an early version of Beres; R&B/Disco crooner and quite a convincing one. This 1979 album, produced and recorded with Joe Gibbs, contains the highly sought after UK soul hit, “Do This World A Favor” plus nine other full length vintage tracks that treat listeners to a different side of Beres’ roots. This newly remastered disc also includes ‘Set Me Free’, now released for the first time ever making this album a real rarity!